The Wright family has a long standing tradition in the funeral service with three generations of licensed funeral directors and embalmers serving Linn County and North Central Missouri for over 70 years. Wright Funeral Home came into being in 1947 when Harold B.Wright and Elisabeth Wright purchased the Rusk Funeral Home, which had originated in Brookfield in 1888. Harold had begun working for Rusk Funeral Home in 1934. In 1960 Harold along with a partner, Bob Wright (no relation) bought the Brothers Funeral Homes in Laclede, Linneus, and Meadville. At this time Harold's son Bill Wright and wife, Suzanne joined the business following Bill's graduation from Cincinnati College of Mortuary Science. In 1976 Bill Wright purchased Bob Wright's interest in the partnership and in 1977 purchased his father's interest and continued to operate six locations in Brookfield, Linneus, Laclede, Meadville,Browning, and Milan. 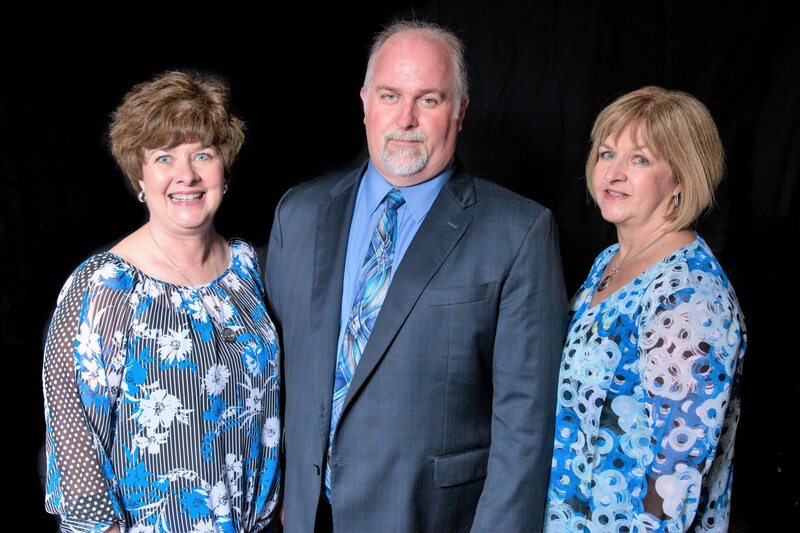 Jim Wright, son of Bill and Suzanne, begun working alongside his father and grandfather in 1984 and graduated from Mid-America College of Funeral Service, Jeffersonville IN, in 1988. Jim and his wife Julie reside in Brookfield. In 1995, Hill Funeral Home merged with Wright Funeral Home and opened Wright Baker Hill Funeral Home at the current location. Hill Funeral Home dates back to 1915 and was operated by the Hill, Blacklock, and Baker families. On January 1, 2018, the Wright family consisting of Robin & Linda (Wright) Black, Patricia Wright, and Jim and Julie Wright purchased the remaining interest in the partnership.